The Comp 450 is one of our favorite, tried-and-true, gis. 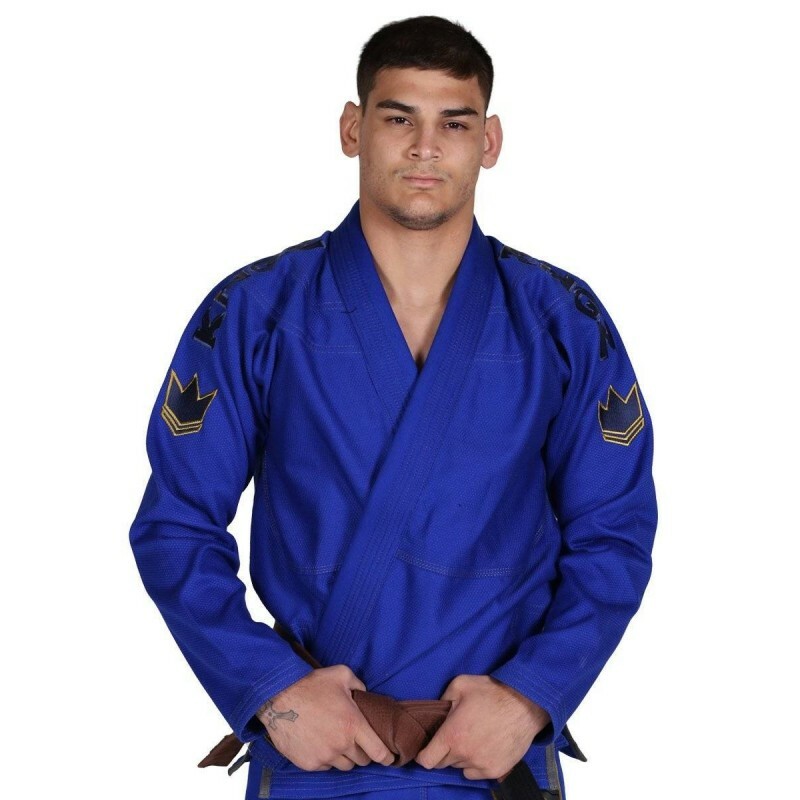 Since the beginning, we've focused on making it the competition gi of choice for all jiu jitsu athletes. Every version has been better than the last. Our latest one, the Comp 450 V5, is the best yet! Featuring the same ultra-durable mid-weight 450 GSM Pearl Weave jacket and 100% 10 oz drill cotton, we gave the Comp 450 V5 an edgier look, so you can look like sharp while sharpening your skills and reigning supreme both your home mat and the tournament setting!